Is this or is this not the grippiest grippy grip pad you have ever seen?!?! 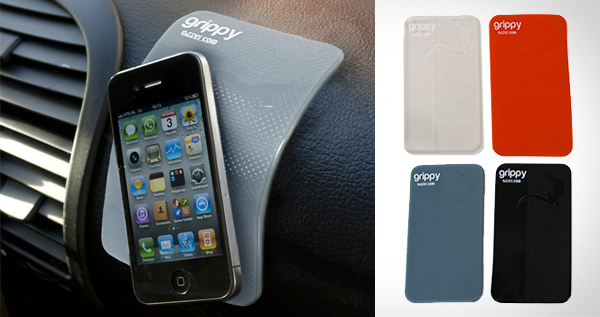 This grippy pad is so grippy it can hold your iPhone vertically! 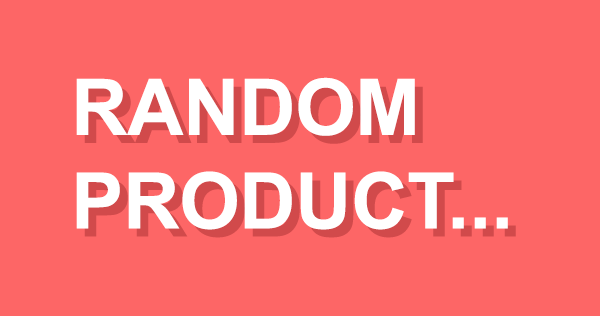 Check out the vid after the link.